Located in beautiful Historic Downtown Three Rivers! Celebrating over 15 years in business! 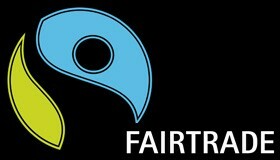 We sell fair trade products from around the world. 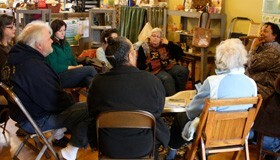 Join our e-mail list to get the latest updates on events, news, and sales! 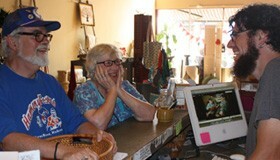 Our nonprofit store is managed and run by volunteers. Learn more and then apply online! All of the products we sell are fair trade, ensuring fair wages and good employment opportunities to economically disadvantaged artisans and farmers around the world.